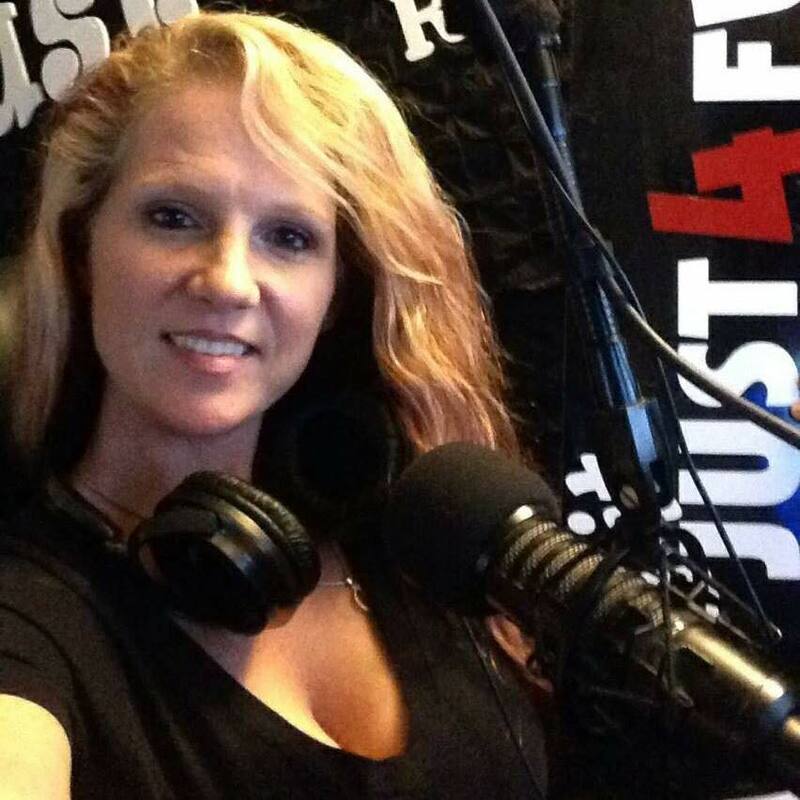 DJSmilez, AKA “The First Lady of J4F Radio”, was born and raised in Covington, Georgia as Crystal Mitchell. 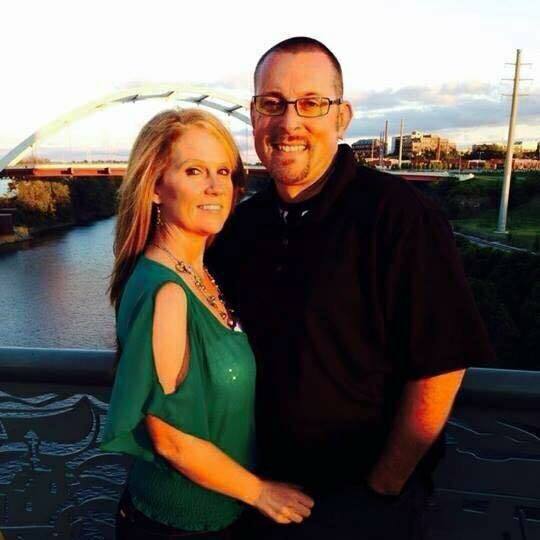 She moved to Conyers, Georgia in 2013 after marrying DJScottie on October 19 in Nashville, Tennesee. They first met in February of 2011, while she was working at a biker event he was hosting, called Cabin Fever, at her cousin’s bar in Monroe, Georgia. That bar is called Fuzions. She has supported his J4F dream since Day One! She’s always trying to be his voice of reason, and shares his vision of making the world smile one person at a time!! A devoted mother of three on her own; upon marrying Scottie she earned a bonus daughter that made four! She loves that daughter as her own. Smilez and Scottie then adopted Zaylee, making her count increase to five!!! …Becoming a single mom at a young age meant that she worked and provided for her family with as many as three jobs at one time, including: waiting tables at Shoney’s for breakfast, slinging Pizzas at Pizza Hut for dinner, and running a night shift at Sierra Plastics to make ends meet. She later became a bartender at Sassy C’s in Covington until her oldest child became old enough for school. In 1997, she began working for the Kroger Company, which offered promising benefits and retirement. She became a manager of the deli/bakery there, producing top numbers in her district. She specialized in everything from cakes to inventory management. She has 20 years with the company and counting. 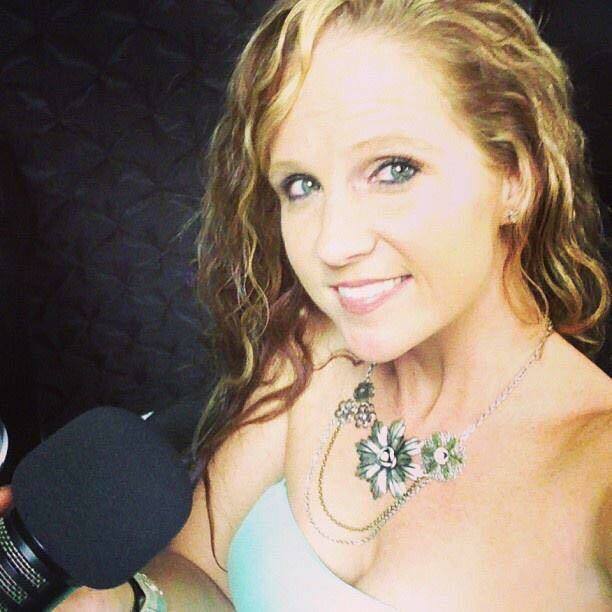 She began hosting her own show, Ladies Talk, on Just 4 Fun Radio in 2014. The motive behind forming Ladies Talk was to empower women by utilizing other’s stories in a safe place.